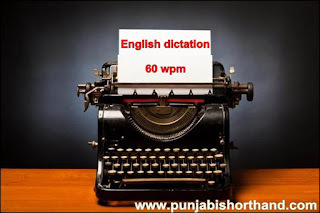 English Shorthand Dictation 60 WPM Part 3 apke saath share karne jaa raha hoon. 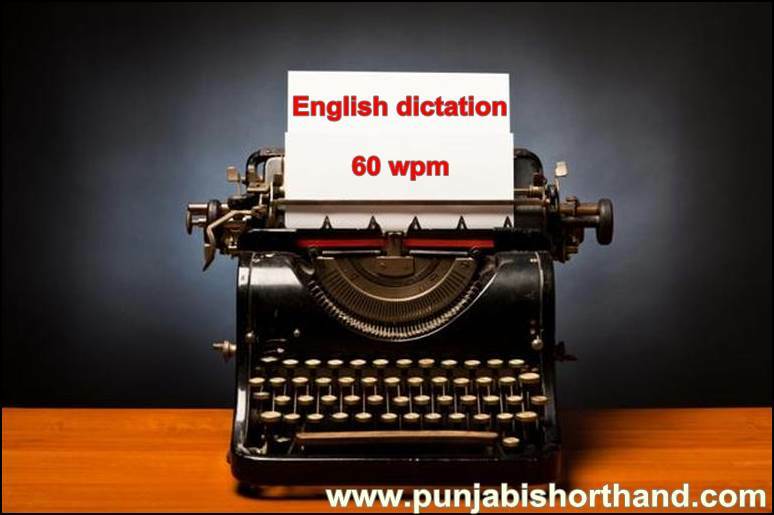 English Shorthand Dictation 60 WPM Part 3 mai 240 words hai. 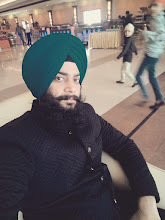 Niche comment section mai aap shorthand related koi bhi jankari le sakte hai.